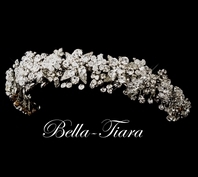 Alina - GORGEOUS DAZZING wide rhinestone headband - AMAZING PRICE!! 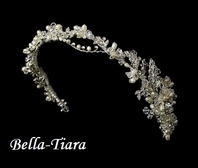 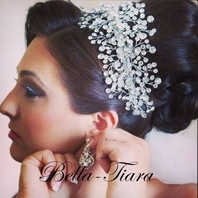 HOME / WEDDING HEADPIECES / Wedding Headbands / Alina - GORGEOUS DAZZING wide rhinestone headband - AMAZING PRICE!! 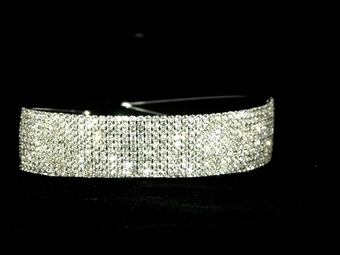 Description: New GORGEOUS DAZZING wide rhinestone headband. 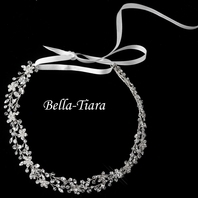 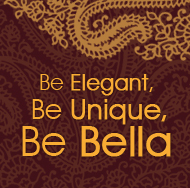 simple elegance perfect for any special occassion.